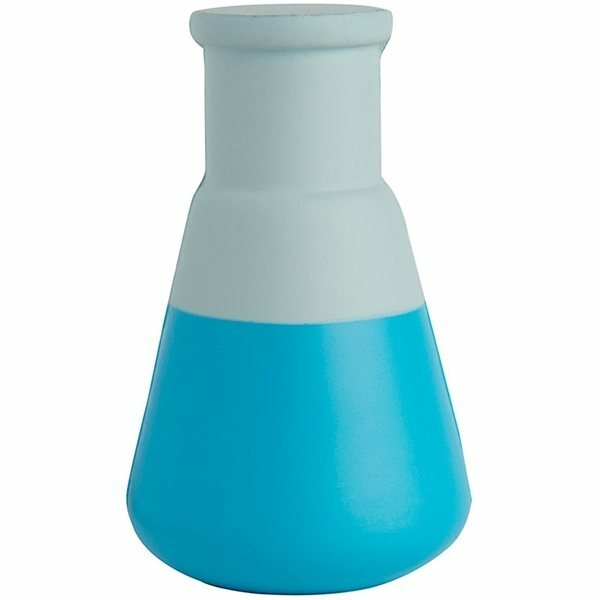 Beaker shaped stress reliever is an excellent vehicle to promote chemistry, science, bio-tech, medical research and more. The customers and employees loved it and the quality is excellent. I would order these again. I liked the salesperson that I worked with and that made the product great for me. The quality of this item is definitely excellent. It was very easy working with Veronica and AnyPromo. Very creative and they created more options for us to choose from. Great job and very helpful.